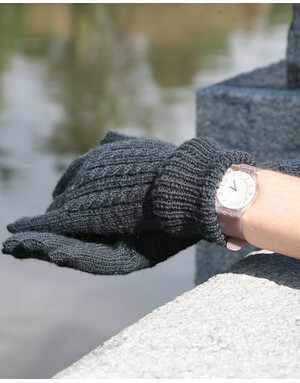 Russian winters are severe and everyone wants to keep their fingers warm. 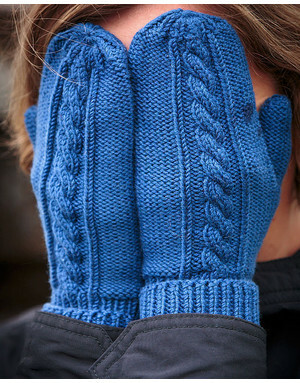 If you have to face a cold winter too, have a look at our collection of most amazing hand knit mittens and gloves. 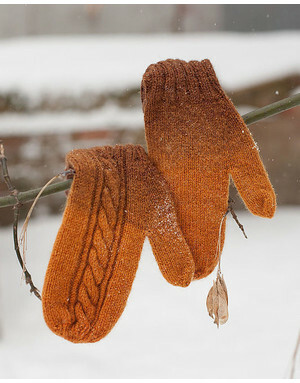 Every pair of hand knit mittens is handmade and full of warmth and coziness. 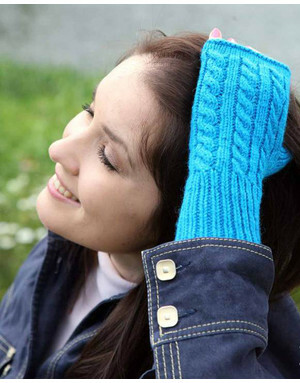 We use best wool available. 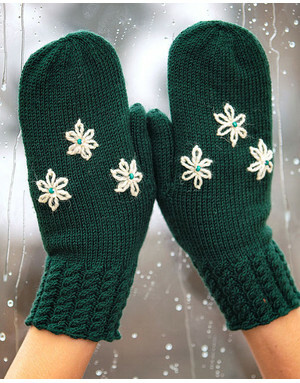 Russian mittens and gloves are stylish accessories designed with latest fashion trends and local colour. 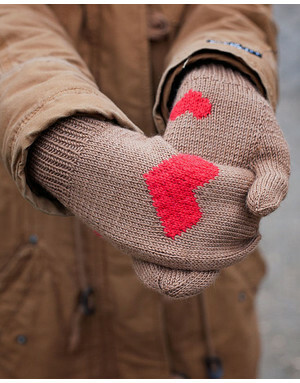 Knitted mittens are treasured as only homemade knit can be. 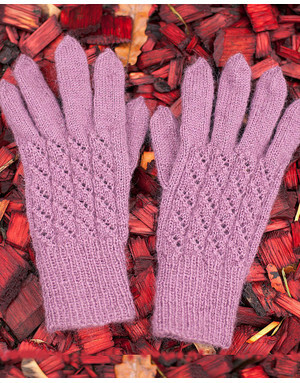 Knitted long gloves look stylish and feminine. 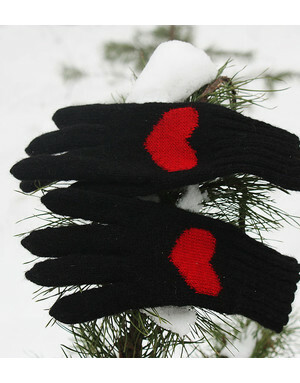 If your pair is out of stock, please, allow 3-5 days for the item to be made and shipped out from Russia with love.